There are a number of measures that homeowners can take to ensure that their homes are not attractive to burglars. If clients are concerned about break-ins, inspectors can pass on to them basic strategies for burglar-proofing their homes. 2% enter anywhere on the second floor. 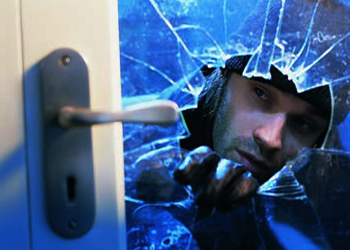 The burglary rate in Canada (877 per 100,000 people) is seven times higher than that of the country with the fewest break-ins, Norway. The burglary rate in Canada is slightly higher than that of the United States (746 per 100,000 people) but significantly less than the burglary rate in Australia (2,275 per 100,000 people). In summary, there are a number of tactics that inspectors can pass on to their clients that will help safeguard their homes from break-ins. Ready to hire the best inspector? For your next home inspection you deserve the best home inspection service in SW Florida. 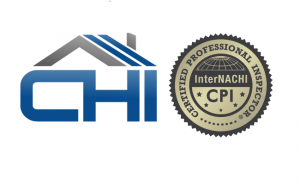 The goal on each home inspection is to provide a superior inspection service that streamlines your real estate transaction and brings all parties to an equal understanding of the property inspected. Professional Home Inspections That You Can Trust.